Contact CPAT Global for Your Learning Management System Today! Aviation students today want simple, effective, easy-to-use, engaging, and useful online aviation training. 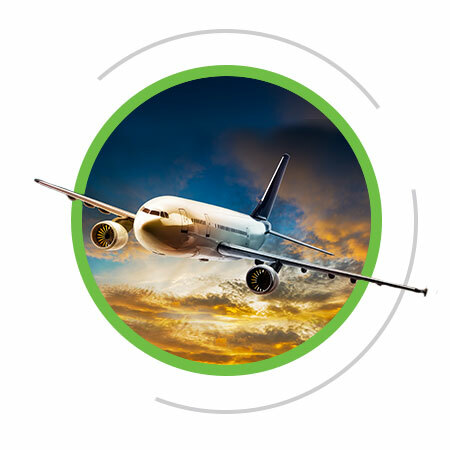 Our learning management system (LMS) for online aviation courses includes a customizable dashboard for access to all of the administration features you need to manage your online flight training and keep your aviation students flying high for years to come. Import, export, and process the right files quickly. Manage site settings. With just a click or two, you can make sure your learning environment has the right configuration to ensure the smoothest online flight training process possible. Add subjects and materials. Subjects and type rating courses change regularly. You need a system like CPaT’s, that can adapt quickly to your needs. Control user sign-in options. Easily qualify and manage new users that access your learning platform. 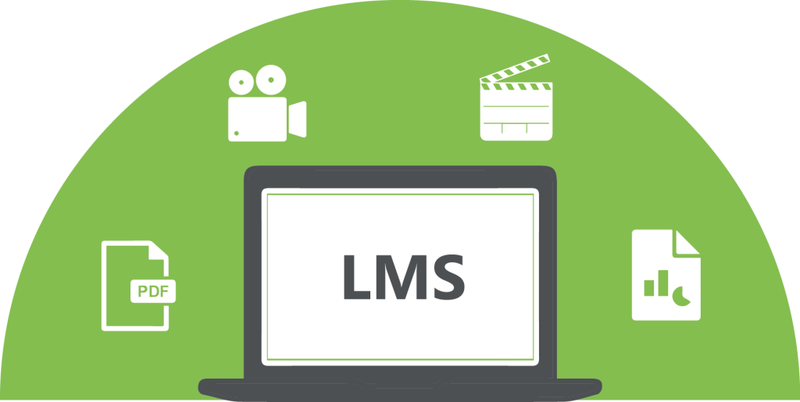 LMS customization and branding. The LMS login page will be branded with your company’s logo and colors so that your pilots will know they are training on your company’s training site. Get in touch with us today to begin your online pilot training course.